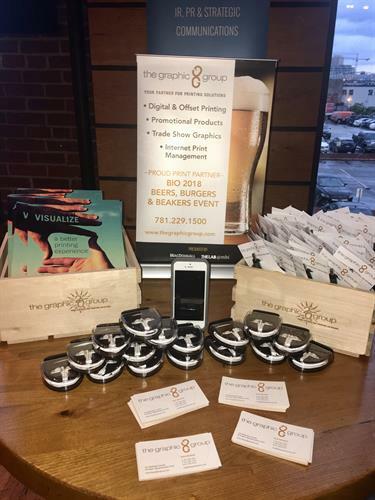 The Graphic Group | Printing Services | Graphic Design - Burlington Area Chamber of Commerce ? 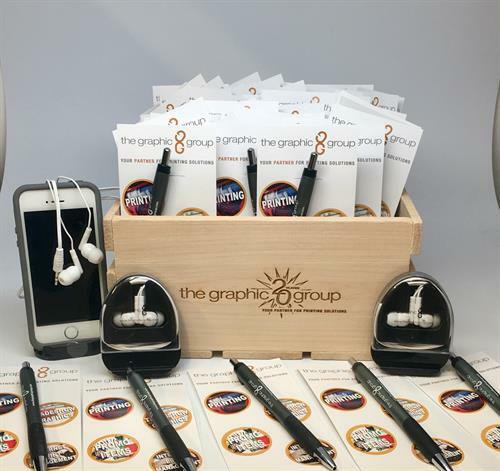 The Graphic Group is a single source provider of print, promotional, direct mail, and display graphic solutions. We combine the latest print and web technology with years of industry expertise to successfully manage our clients’ printing needs. Our business is built on an unyielding commitment to customer service and a network of top-notch manufacturers. We’ve assembled a dynamic group of industry leading companies spanning the entire print production spectrum. 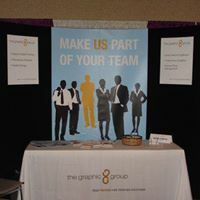 These relationships allow us to fit every project with the ideal technology and manufacturing process, insuring your job looks good, is on time, and on budget.